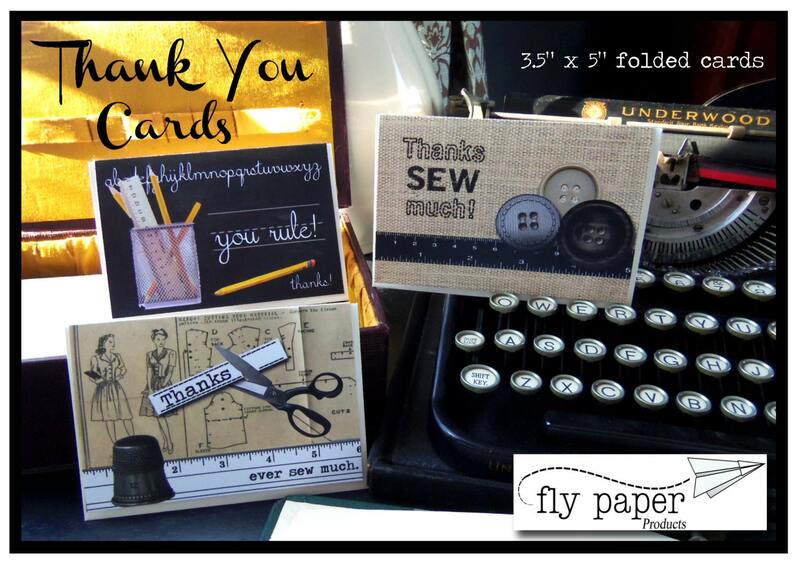 Boxed Thank You Note Cards packaged in a Kraft paper gift box. Each set comes with 8 blank (inside) 3.5" x 5" folded cards printed on heavy weight recycled premium paper. 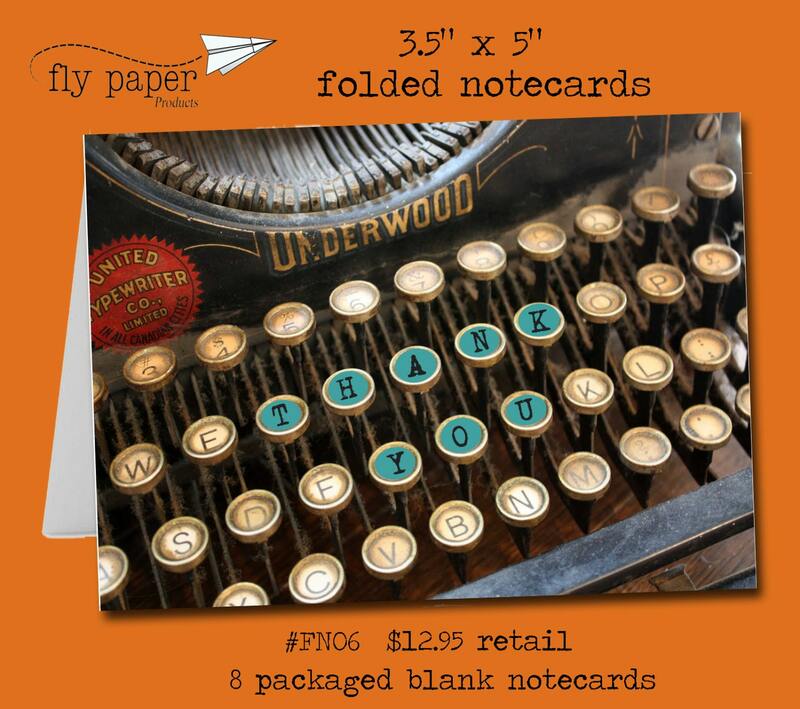 8 white envelopes are included inside a recycled kraft paper box, ready to give as a gift or use yourself! 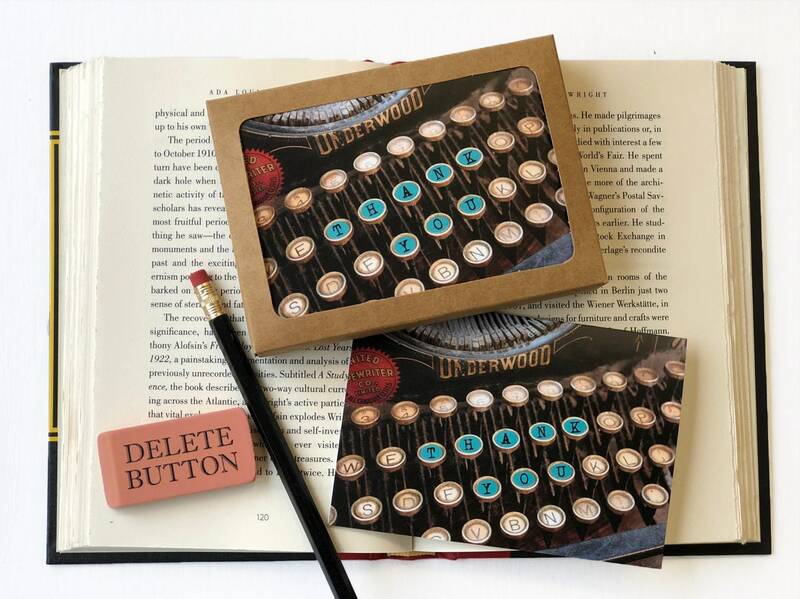 Designed and packaged in our Ann Arbor, Michigan studios.